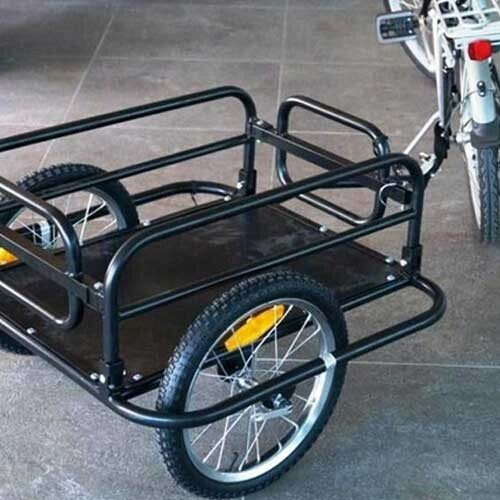 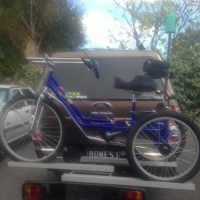 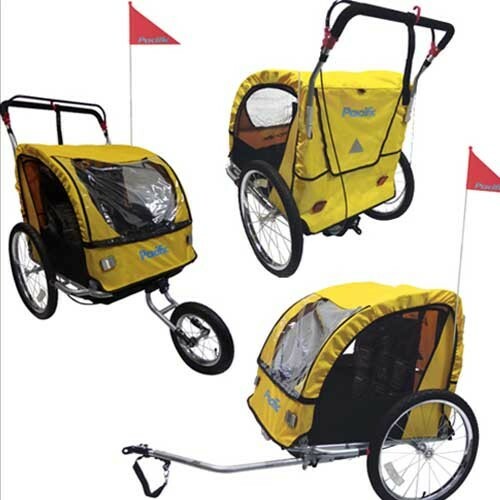 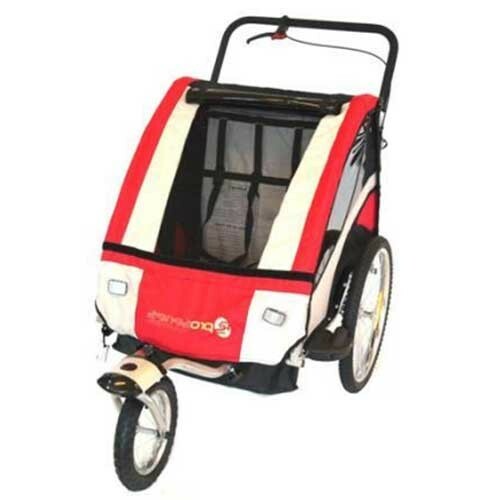 Our trailers are made from quality materials and can be easily secured onto any bike or trike. 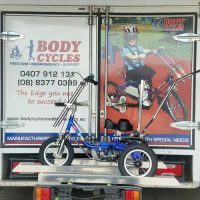 We have a range of trailers available to suit your needs. 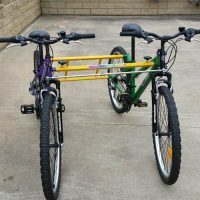 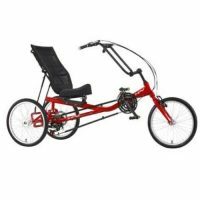 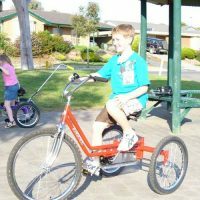 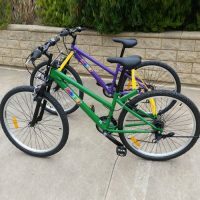 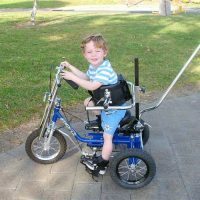 Our ‘Edge’ range of tricycles are chain driven and designed for people with regular or special needs. 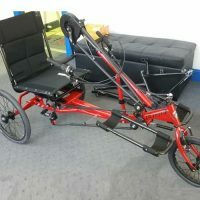 Three wheels, instead of two, gives added support, stability and builds confidence.